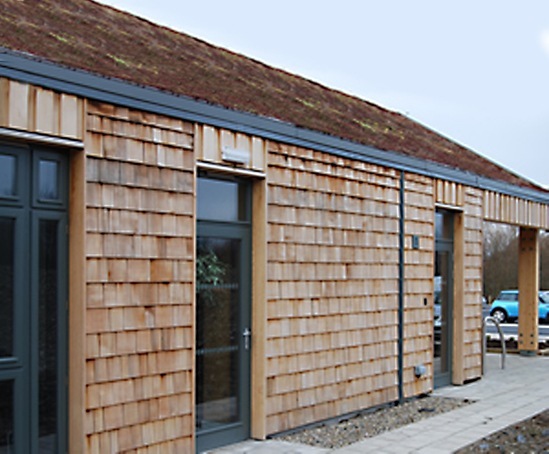 West Coast Energy, a renewable energy business, had outgrown its previous office space in Mold, Flintshire and wanted to move to a new building, built using sustainable methods and materials to reflect the corporate ethos. 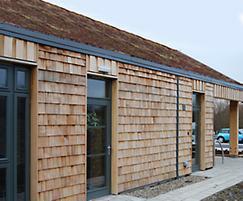 The building's design had to conform to a BREEAM excellenct standard. West Coast Energy, with their designer Jig Architects, made the decision to use a combination of cladding and shingles to add interest to the external finish of the build. The roofing subcontractor, Stokes Roofing, researched shingle suppliers and Silva Timber's Western Red Cedar shingles were selected for the job due to their superior quality and competitive price. 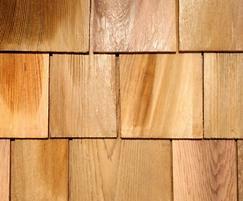 Western Red Cedar No. 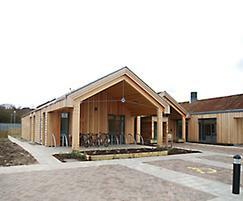 1 Grade (Blue Label) Shingles used on the main building are made from premium grade timber, meaning that 100% clear heartwood with no edge grain. There are no defects making for an attractive, natural and tailored appearance.